Bettenson's has the ability, expertise, staff, and equipment to complete a vast array of projects. Our list of services is provided below and we would be happy to discuss your project needs with you. 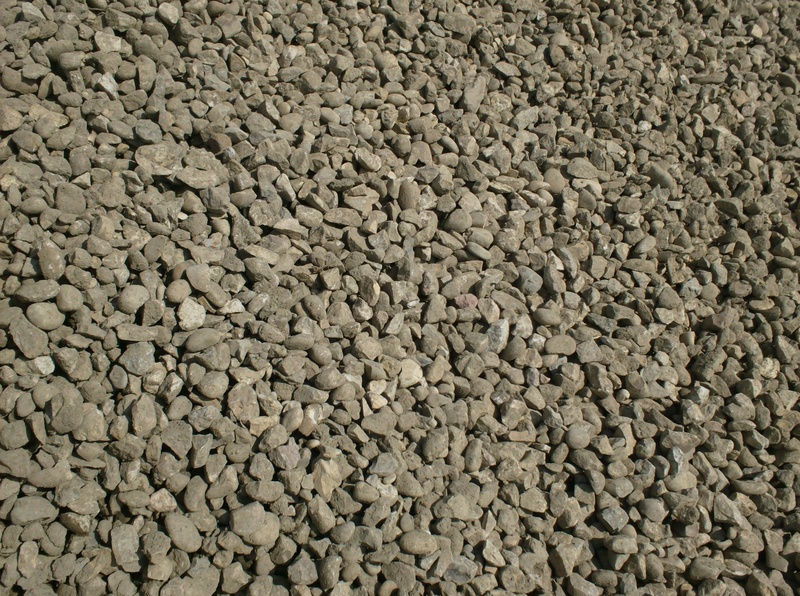 Bettenson's is pleased to offer a wide range of aggregates including decorative rock. 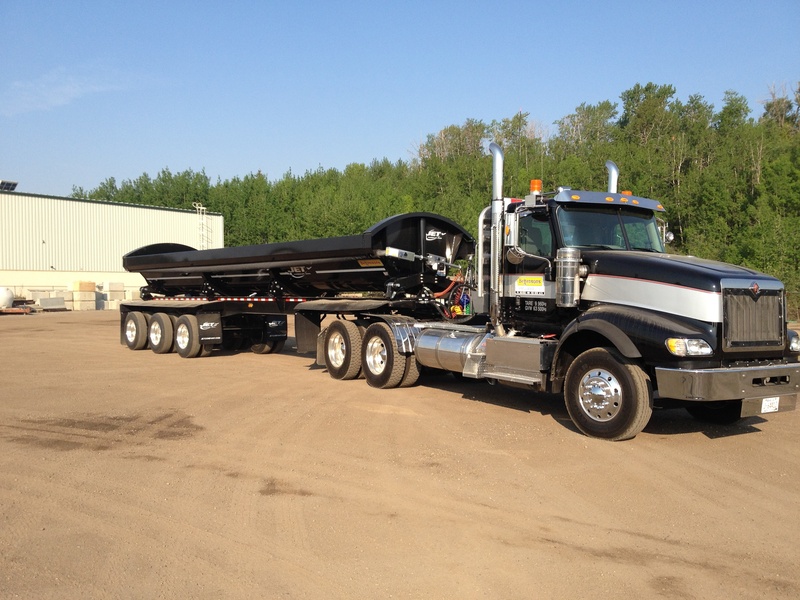 Our product yard is located in Red Deer, AB for pickup, or we can arrange to have the material delivered to your site. Please contact our office for current pricing. Bettenson's is proud to be one of Central Alberta's largest demolition contractors. We handle complete structural demolitions as well as selective demolitions (when only a part of a structure needs to come down). With a vast array of equipment and attachments. we are able to bring structures down safely and efficiently. 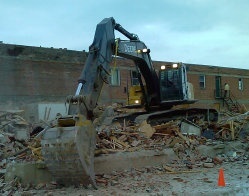 Bettenson's is also capable of debris removal off site through the use of our trucking division. With a fleet of trucks at our disposal, Bettenson's can provide the trucking power necessary to complete jobs in a timely manner. 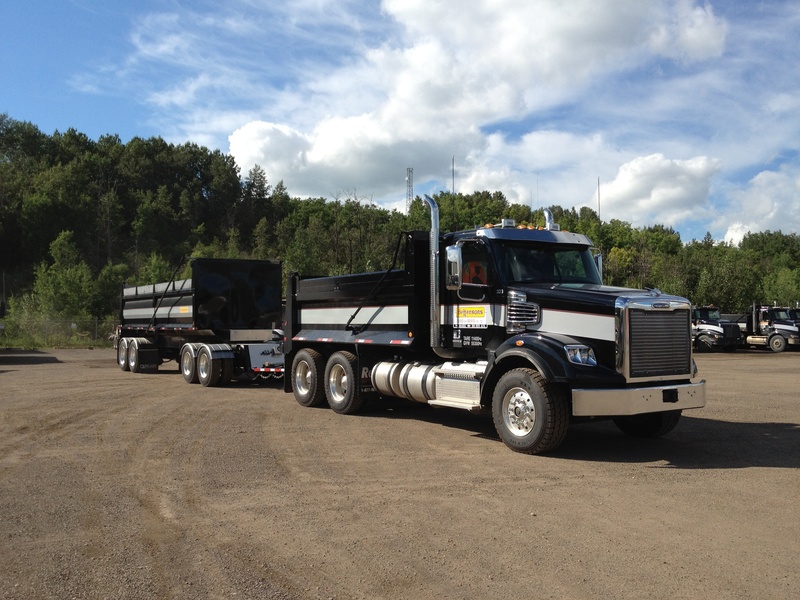 Whether it be gravel, snow, contaminated soil, or demolition debris, our trucks, pups, wagons, end dumps, side dumps, and belly dumps can make it happen. 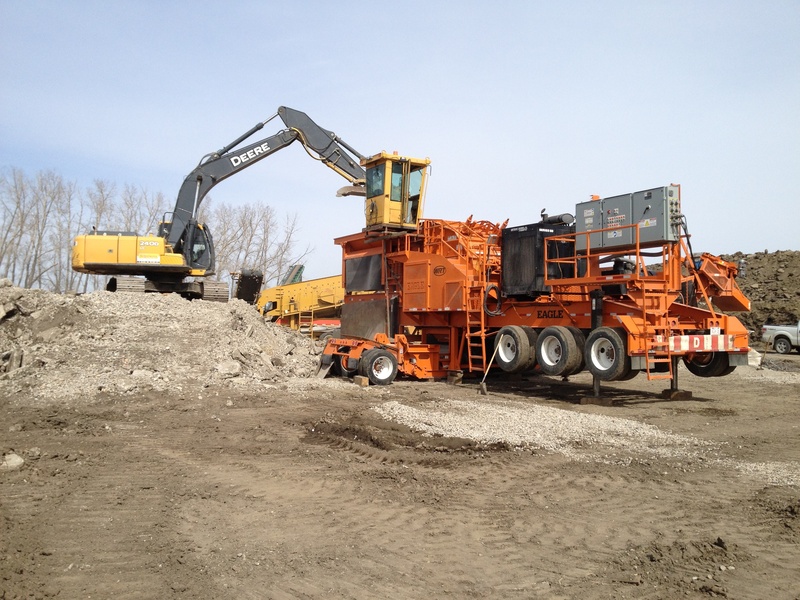 Bettenson's is equipped with crushing equipment to crush virgin aggregates and recycle old concrete/asphalt. Recycled materials are a cost effective alternative to gravel. Our crushers/screens are road portable and can travel to customer locations. 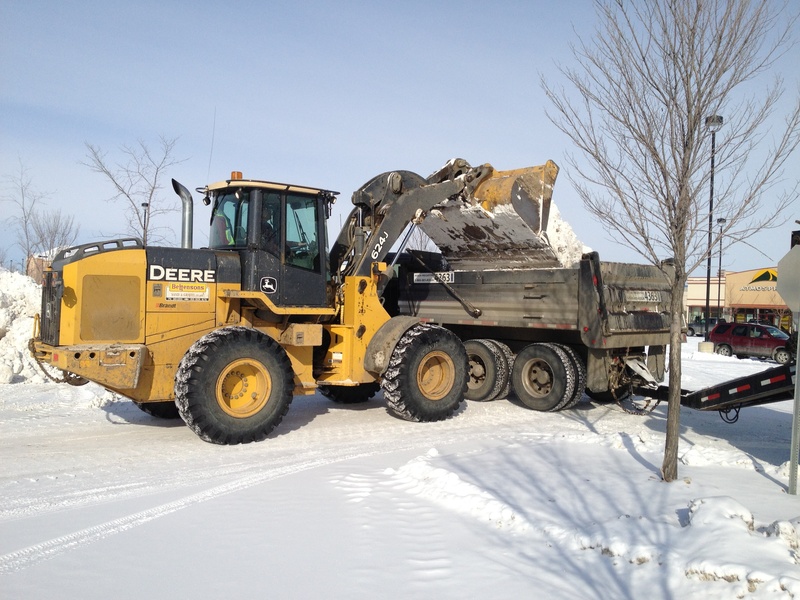 Bettenson's offers commercial snow removal to the Red Deer area during the winter months. Utilizing wheel loaders, graders, and skidsteers, we can clean everything from small aprtment/office parking lots to large commercial lots and equipment storage yards. 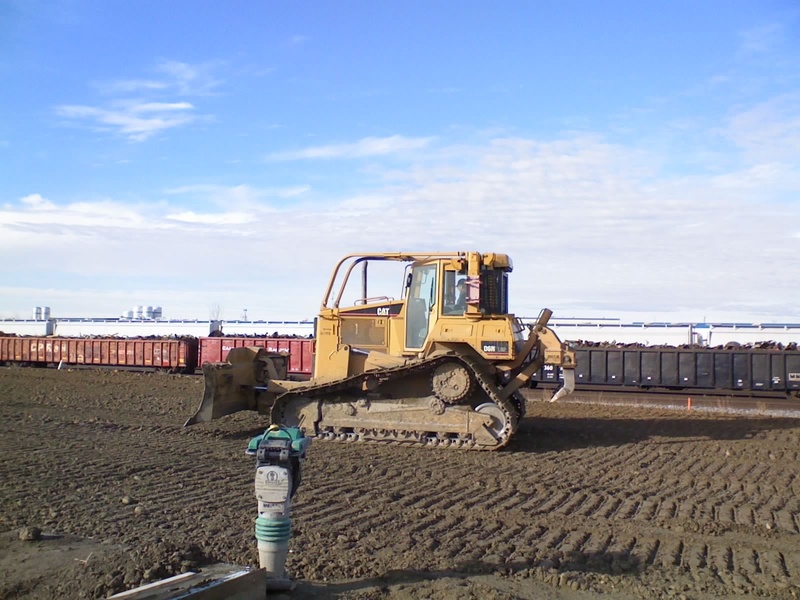 The snow can either be piled onsite or hauled away to a desingated Snow Storage Facility within the City of Red Deer.